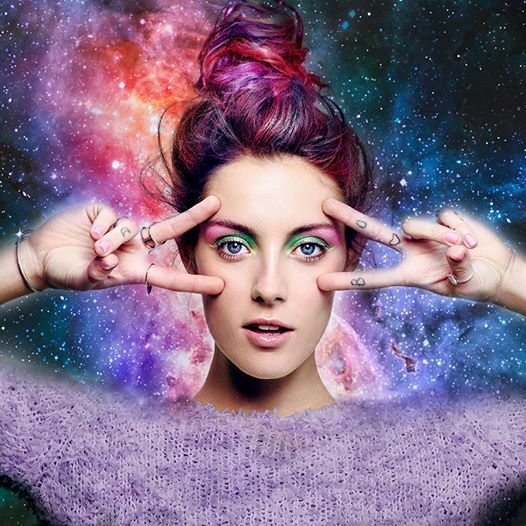 Calling all beauty junkies, UDers, beauty enthusiast, get excited now because Urban Decay has announced their Vice 3 eyeshadow palette and has named model Chloe Norgaard as the face of this coming product. Every day, they release a new makeup look on Chloe in celebrating the release of Vice 3. Detail update on the new release coming soon. Don’t miss out! P/S: I would personally guess purple and green in the palette. I love both colors.